A friend of mine, for a Spanish class, needed to write something about her life and then translate it into Spanish.Â Also it needed pictures.Â She did not want to do this.Â Instead, I got drunk, had a different friend find me 7 random JPEGs from the internet, and I wrote this for her to use in her class.Â She did not use it. One thing Iâve learned in all my years living in Lebanon is that I was born in Lebanon. Specifically, it was aÂ Â Â small town called Town Lebanon, Lebanon. Itâs weird how, when you look back after so many years, everything is so much smaller than you remember. 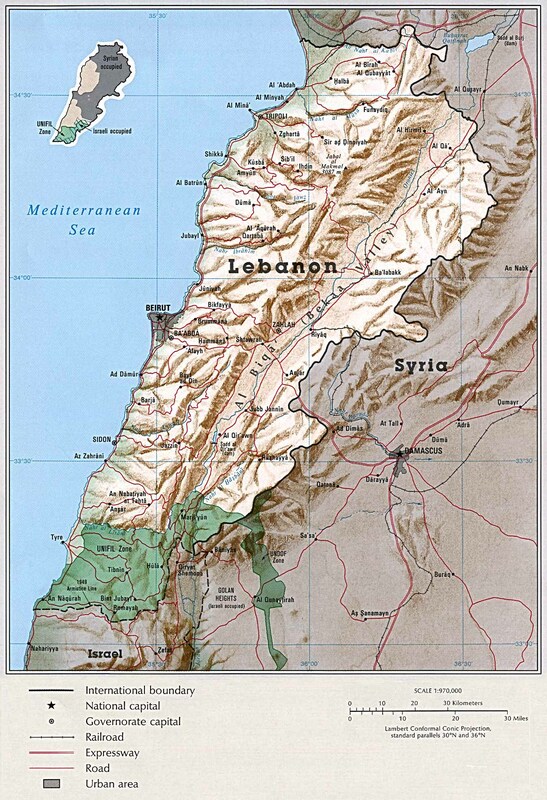 Take this map of Lebanon, for example. I mean, come on! What is this, a country of quarks? Quarks being particles that are really, really small, like this map is really, really small. I also think itâs weird how the quark is Lebanonâs state bird. I continued life in Lebanon and eventually entered tweenhood. This is when I made the decision to kill myself. 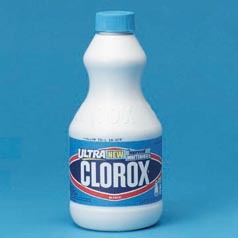 Then I decided not to kill myself, but I got really into Clorox Bleach. I would buy a whole case of the stuff and just ask it how its day was. In Lebanon, Clorox is sold by the case. That phase ended quickly and the next day I drank it all and felt fine. 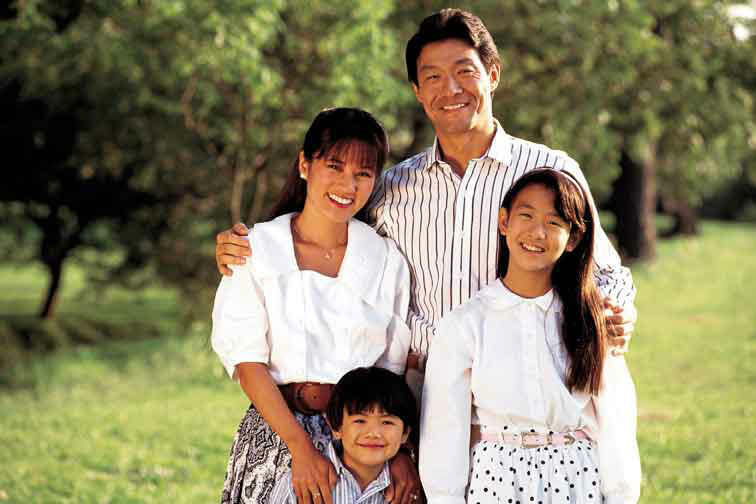 So this is a picture of a nice-looking Asian family. I donât know what kind of Asians they are, but they adopted me for a brief period in the 90âs. I donât know what part of the 90âs it was, but one of them was named Lebanon, which I thought was a remarkable coincidence. All of the others were named Ping. Also, âpingâ sounds like âbingâ which almost sounds like âbingoâ which makes me think of dingoes! 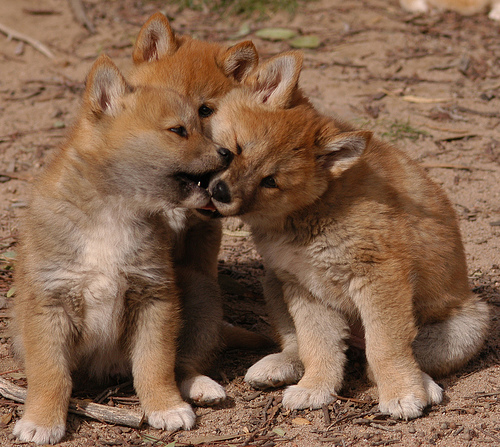 These dingoes are adorable. When I turned 30, I visited Australia for a couple summers one year. My friends let me visit the Australian Zoo and I took this picture. Right after I took it, the baby dingoes turned to look at me and I said, âCute, cute, cute, cute, cute, cute, cute.â Then they ripped out my eyeballs, but I was okay with it because I got to feel their soft, soft dingo fur. They kept the eyeballs, I look like a freak, and now I hate most people for being normal. 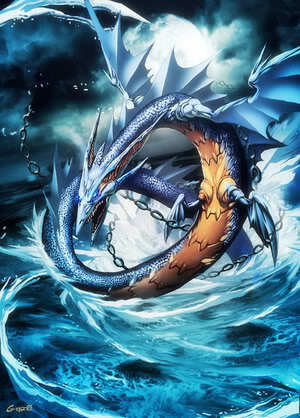 One thing thatâs for sure not normal is this Leviathan. Just look at that weirdo. It reminds me of when I moved to and briefly lived in the small town of Town Leviathan, Leviathan. 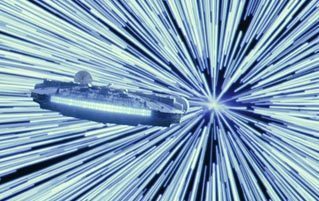 Please never go there, itâs full of magic. While living there, I had one of the strangest days of my life, and it was on a Monday. I call that day Magic Monday because magic was so involved. 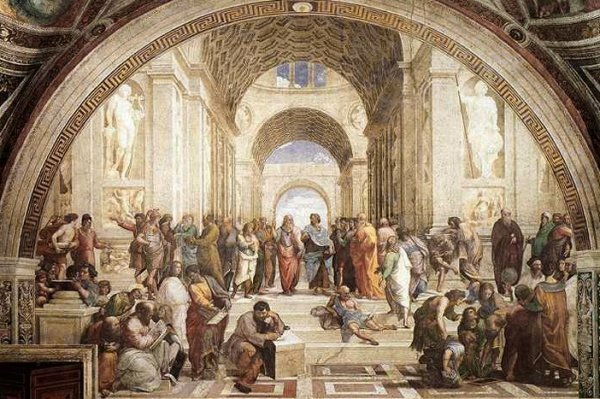 This picture (School of Athens) represents racism. Do you remember that Italian painter who was cool but rude? His name was Raphael Ninja Turtle, and he drew this painting. Personally, Iâve never been to Athens, but I think it would be very racist. If you look at the colors used in the painting, youâll notice âniggerâ is not one of them (blue, yellow, and white, however, are all over the place). I think that is quite telling. 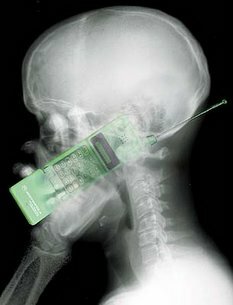 The last thing I want to say is that cell phones are questionable. This picture is of me in the future when we are all skeletons. We will still have cell phones in the future, but they will also function as our daily meals. They will still taste like cell phones, but they will be much better for you, nutrition-wise. Also, if you look closely at the picture, you wonât notice anything in particular. In conclusion, thank you for reading the only things I have ever done.